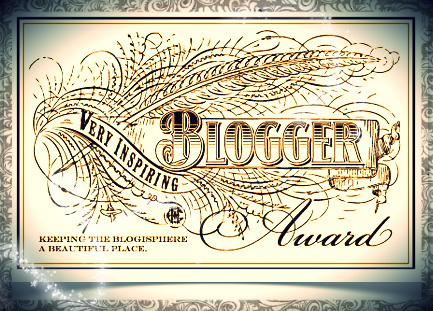 Undeserving as it may be, Gypsy Thornton, the fairy tale newshound from Once Upon A Blog, has nominated my blog for the Very Inspiring Blogger Award, which is currently circulating among many (much more deserving) blogs among the writing community. I thank her nonetheless, as I have not posted for some time, and this is a kick in the pants to do so! I am now supposed to share seven things about myself you may not know. I will try to do so without sounding like a cranky old hag, because 1. I am currently suffering from the physical effects of having a parathyroid tumor that is hell-bent on destroying my body (learn more about this medical condition here) and 2. I can barely stay awake and focused enough to write other than in my dream journal, which 3. I’ve recently begun as a sort of creative/ self discovery/ research project (and I highly recommend this for all creative folks)! However little I may have to contribute to the joyful world of writing at the moment, I am 4. in the process of editing a very short romantic comedy for the amazing magazine Far Off Places, which 5. 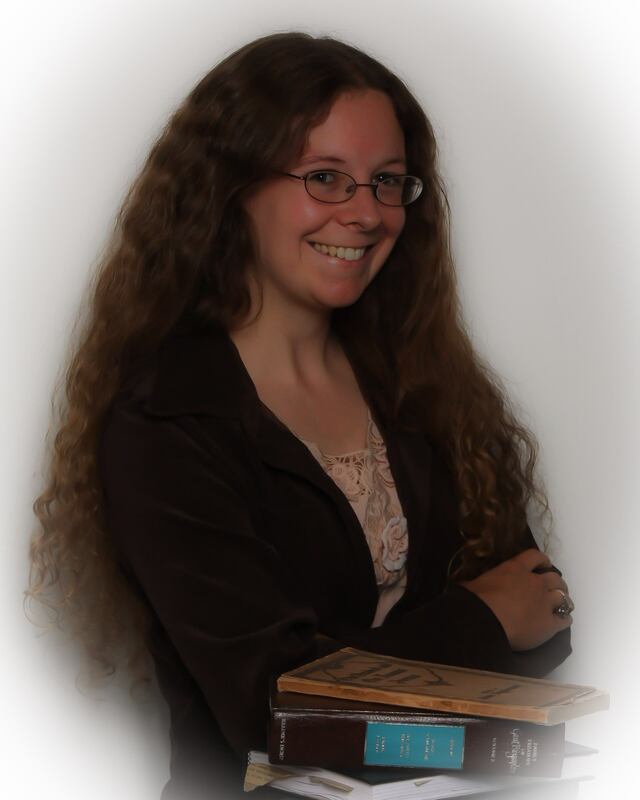 I have written for and had a few pieces published in before. I am also 6. currently reading more books than any sane person should attempt at one time, including such diverse titles as Life Everlasting: The Animal Way of Death by Bernd Heinrich (because nature never ceases to amaze), The Guide to the Future of Medicine: Technology AND the Human Touch by Bertalan Mesko (both for SciFi research and my own personal interest) and Sleeping, Dreaming, and Dying: an Exploration of Consciousness with The Dalai Lama (for too many reasons to list). Actually, I just realized there is a strong theme going here, but never mind. Right now I am eager to get back to eating a delicious cookie from my local bakery even though 7. I am usually not much of a cookie person. Hyperparathyroidism Blog presented by the Norman Parathyroid Center for the best information on the web about parathyroid tumors and high calcium. Far Off Blog for your much needed dose of Scottish humor, biscuits (ie cookies, because they most certainly ARE cookie people) and truly inspired literature, poetry, and art.